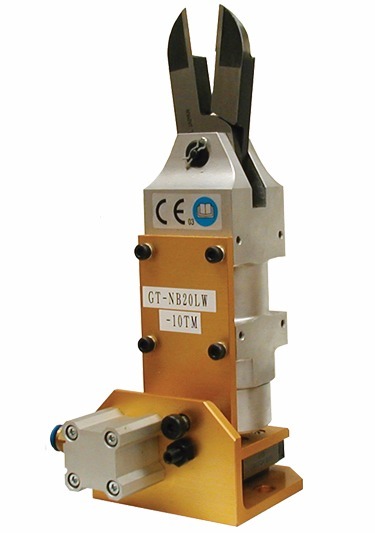 The NB-LW Series provides a sliding base for the GT-NS Series Square body nippers. 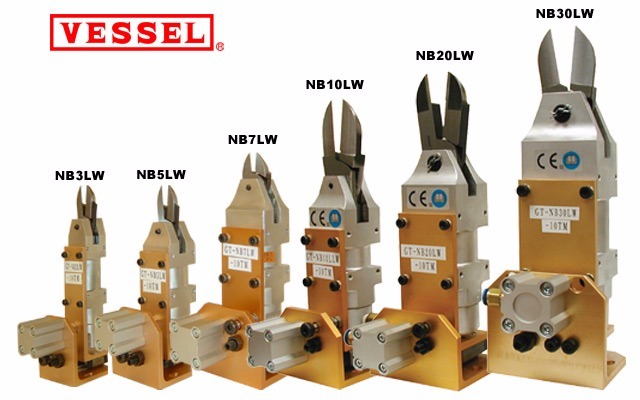 These versatile nippers provide the most cutting force of any sliding nipper offered by VESSEL. The patented design of the NB-LW series nippers utilizes a linear opposing "V" slide track with adjustable gibbs. This provides the ultimate in accuracy, speed, and consistency.